The Aleksanteri Institute, the Finnish Centre for Russian and Eastern European Studies at the University of Helsinki, invites international students from all countries to participate in the Helsinki Summer School course Digital Transformation of State and Society in Russia, on 6 – 22 August 2019. 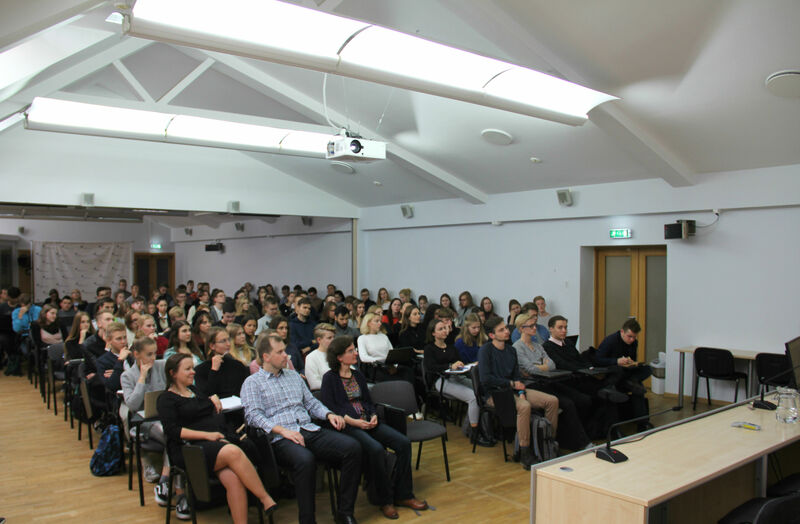 The course is organised by the Digital Russia Studies network and Master’s Programme in Russian Studies, both affiliated with the Aleksanteri Institute. Helsinki Summer School is a three-week academic event organised every August by the University of Helsinki, one of the world’s leading multidisciplinary, research-oriented universities renowned for its high-quality teaching, research and innovation. It offers 17 courses that cover a wide range of academic fields and multidisciplinary topics. The courses are designed to challenge and inspire students in a learning environment that promotes equality. Each year Helsinki Summer School gives advanced degree students from over 60 countries an unforgettable experience that combines high academic studies with a wide range of cultural and social activities. The language of study is English and the credits are transferable. Helsinki Summer School is open to applicants from all over the world. The application deadline is 17 June 2019. Benefit from the Early Bird fee and apply before February 28, 2019.